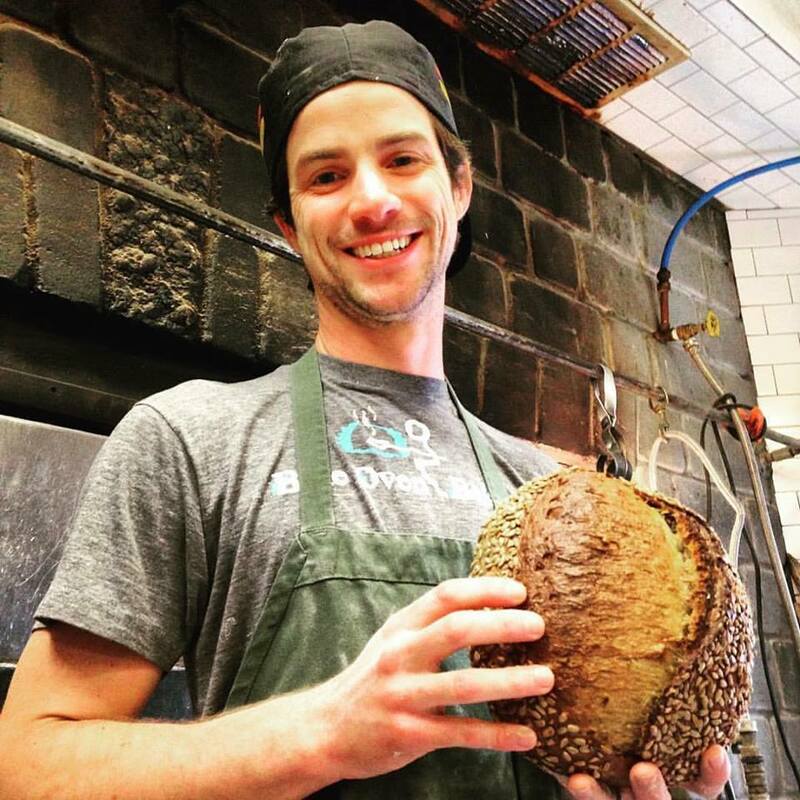 Along with sending great bread, croissants and English Muffins out to the farmers' markets, grocery stores and restaurants we serve in the Cincinnati area; one of the primary goals at Blue Oven is to build a strong team with a wide array of interests, experience, and strengths. We've assembled quite a group of individuals who accomplish great feats day-in and day-out, and they deserve all the recognition in the world for keeping Blue Oven moving in the right direction. At Blue Oven we strive to achieve a culture that is built on each Culture Club Pillar. Over the past several months, we've begun to recognize the employees who have exemplified those characteristics with a gift and a place among our Blue Oven Culture Club winners. Each vote is cast by the employees at Blue Oven along with a note for why that vote was cast, and it serves as a reminder that the people you work see the hard work you put in for the group. We look forward to seeing the hard work from our team continue, and we can't wait to watch our list of Culture Club winners grow! Want to join the #BlueOven Team? We're looking to add to our roster of talented employees! 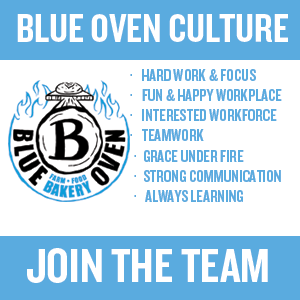 Each member of Blue Oven plays a vital role, and while we're always looking across the board for talent from #Cincinnati, we're currently looking to add experience bakery members for our team. If you have previous experience mixing commercial batches of dough, shaping artisan loaves, or baking in a wood-fired oven that's a major plus, but if you are intrigued by the prospect of working with us we'd be happy to hear from you! If you're interested, please email, blueovenbakery@gmail.com, or send a note through our website with a brief background and resume!